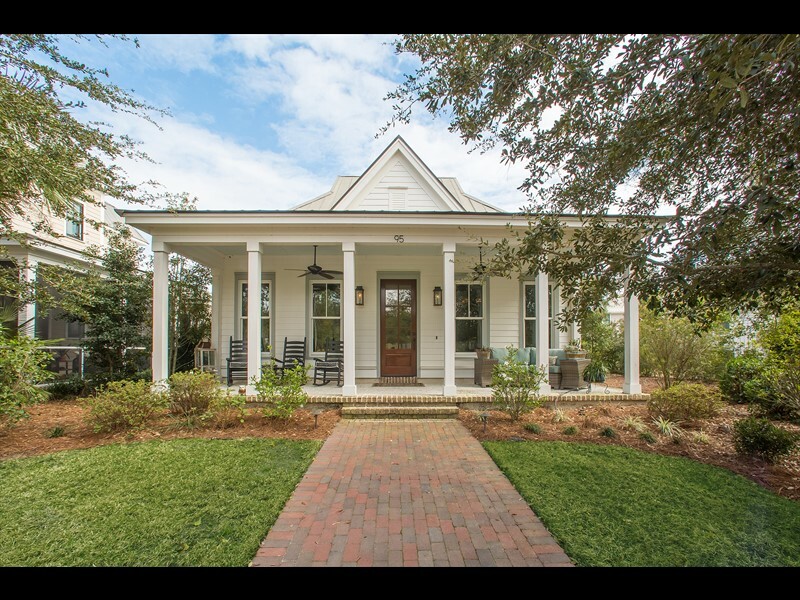 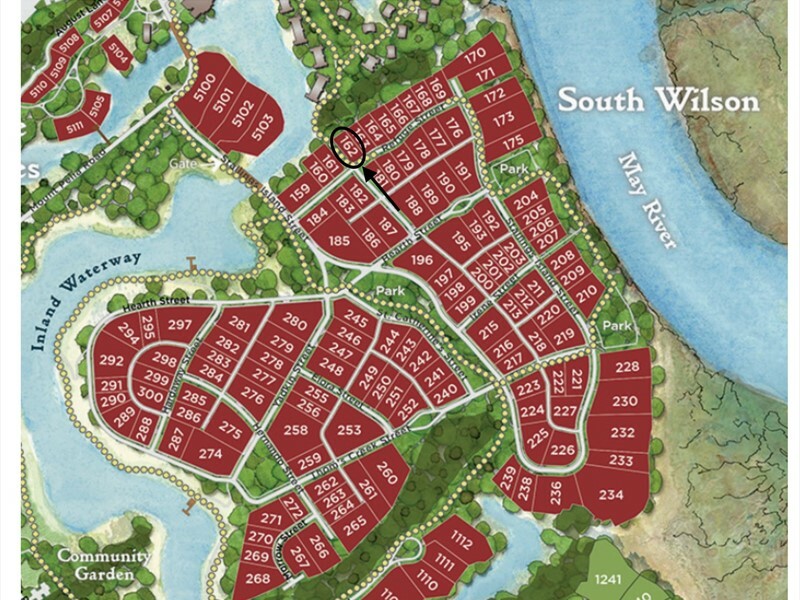 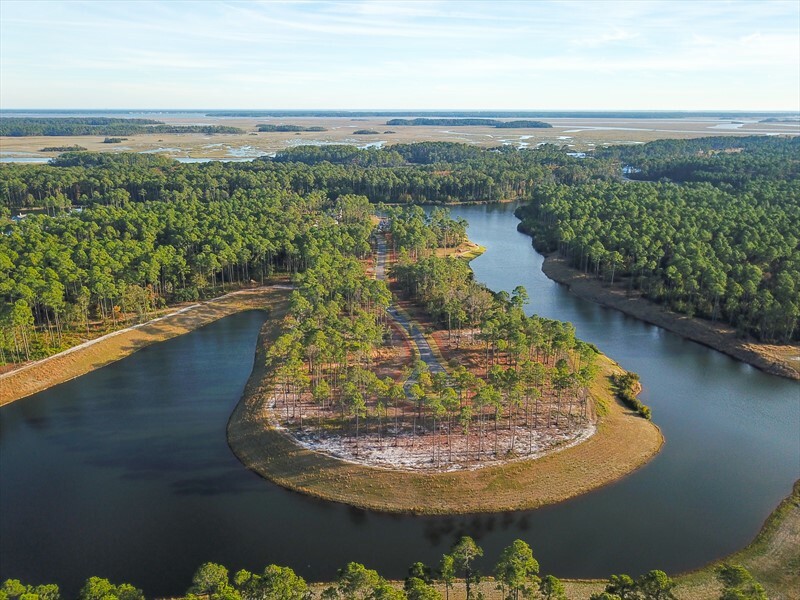 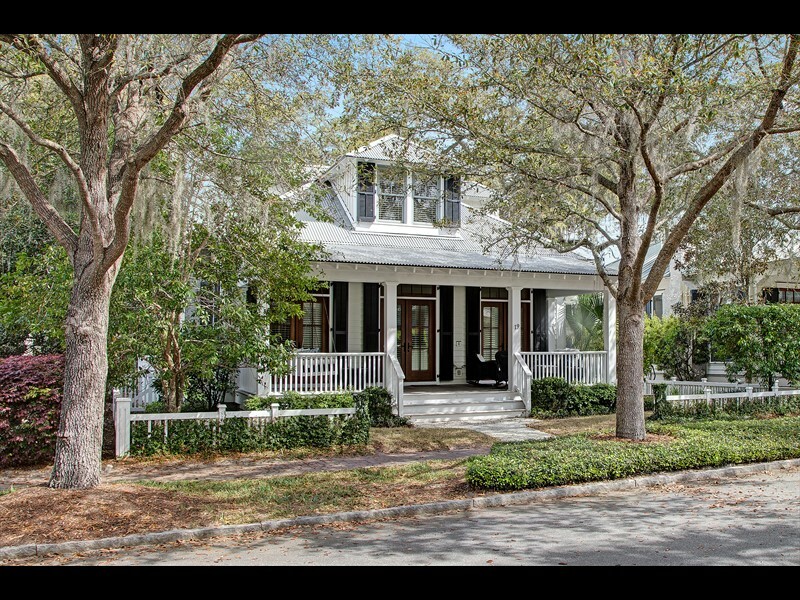 18 Refuge Street is a beautiful homesite in the South Wilson neighborhood of Palmetto Bluff. 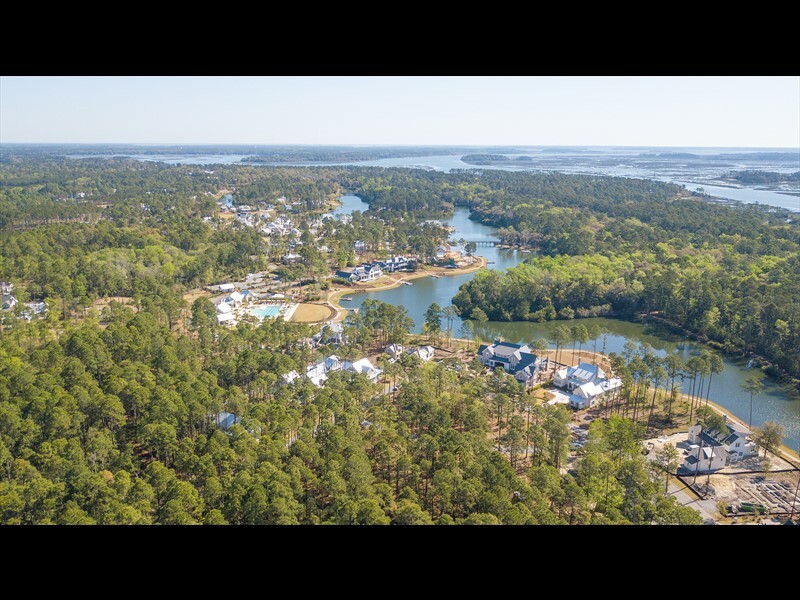 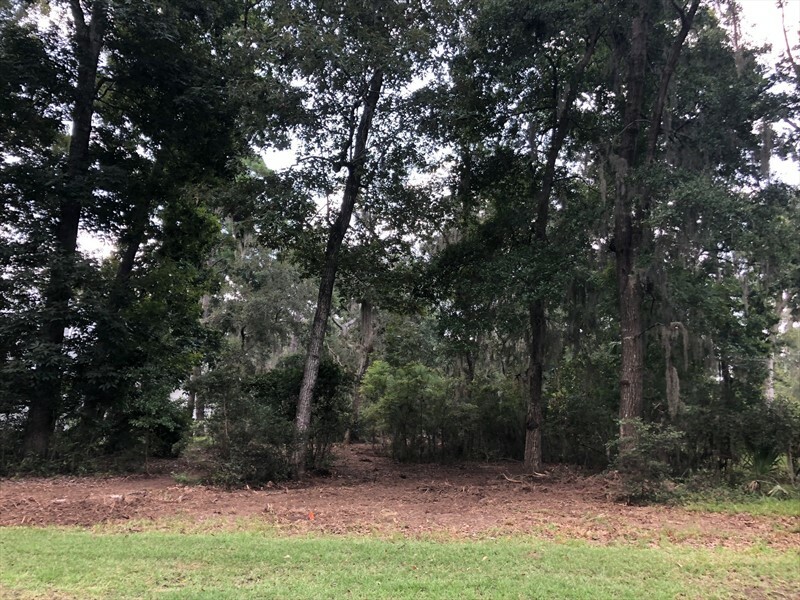 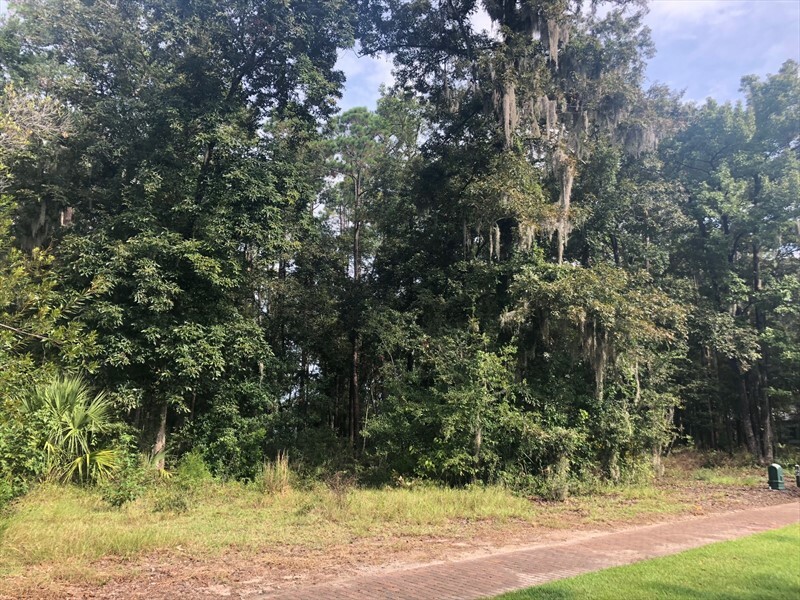 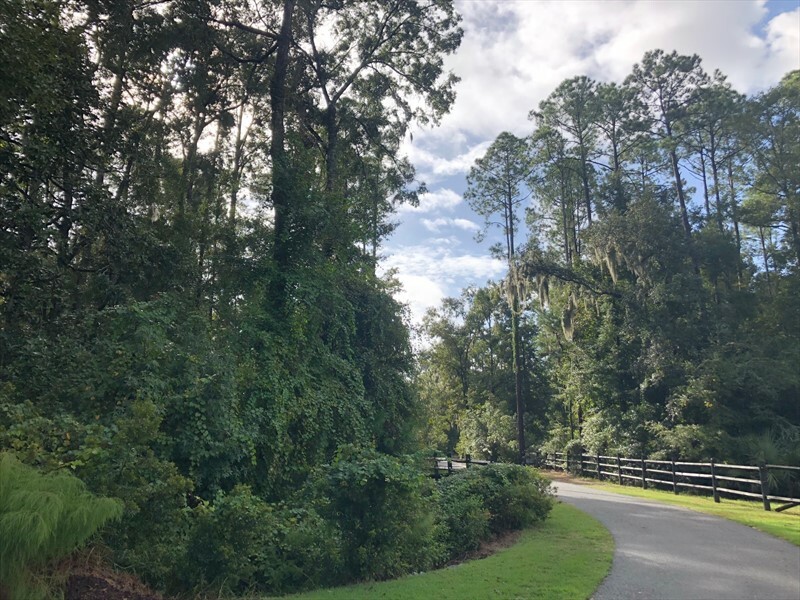 This .25 acre homesite offers future owners village views while also providing a private space to build a custom home. 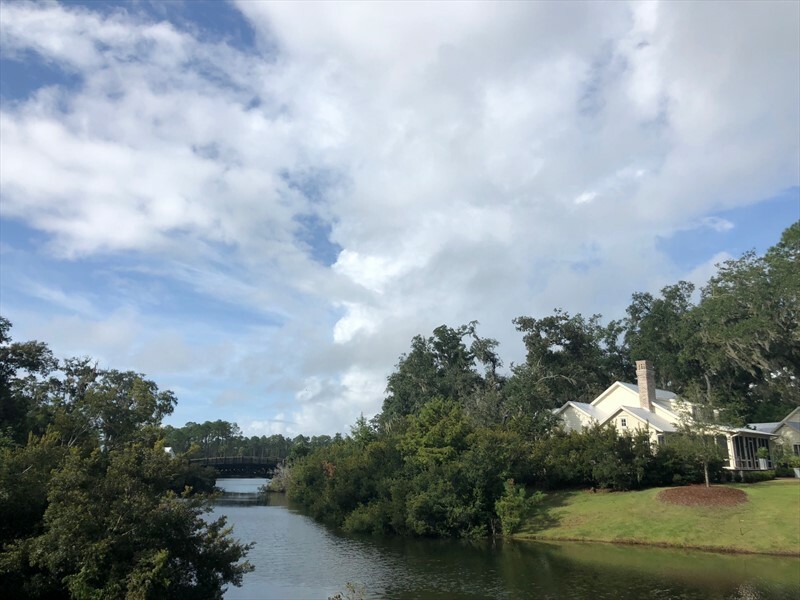 Within walking distance is a pedestrian trail that runs along the inland waterway with community docks and the May River. 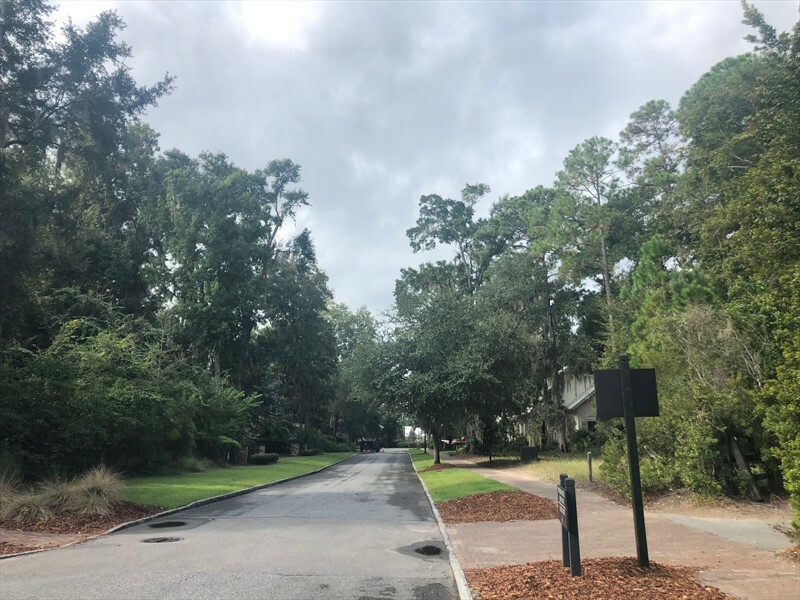 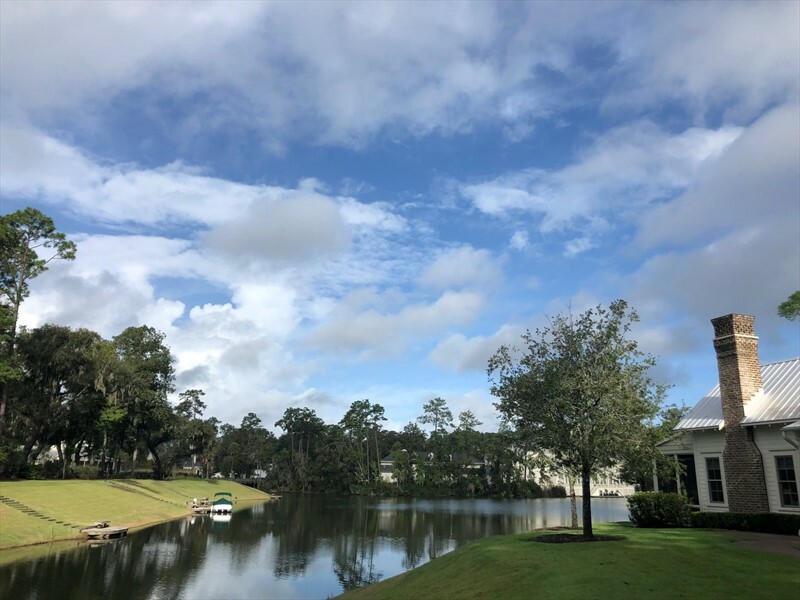 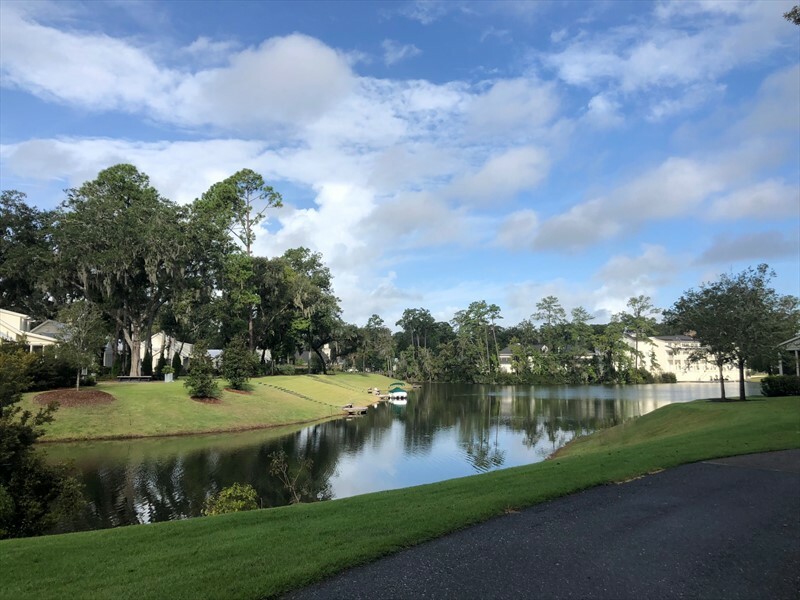 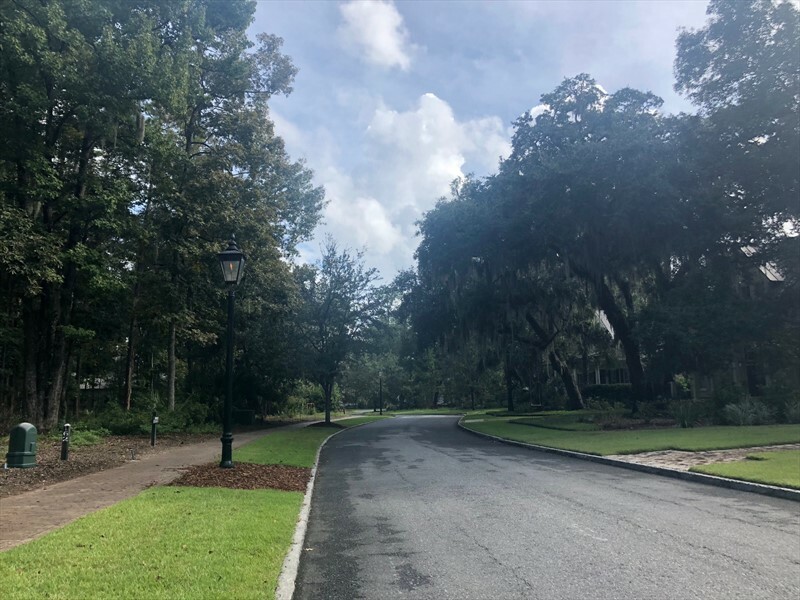 This neighborhood is conveniently located in Wilson Village and a short distance from the Wilson Lawn & Racquet Club, Montage Palmetto Bluff and downtown Wilson with shops and restaurants.